The Higher Council for the Rights of Persons with Disabilities was established by virtue of the Law on the Rights of Persons with Disabilities No. (31) for the year 2007 as the Higher Council for the Affairs of Persons with Disabilities. Law 31/2007 was repealed, by virtue of Law 20/2017, which was instituted in May 2018, with the organization adopting a new name: The Higher Council for the Rights of Persons with Disabilities (HCD). 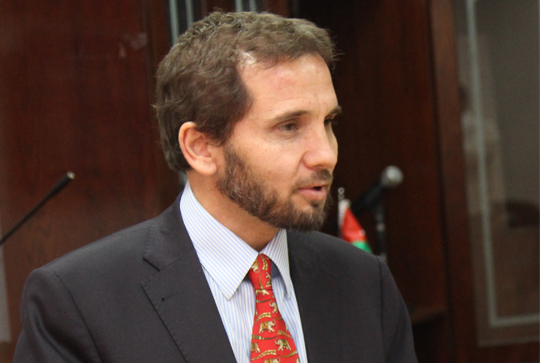 It is a public institution headed by His Royal Highness Prince Mired Raad Zeid Al-Hussein.